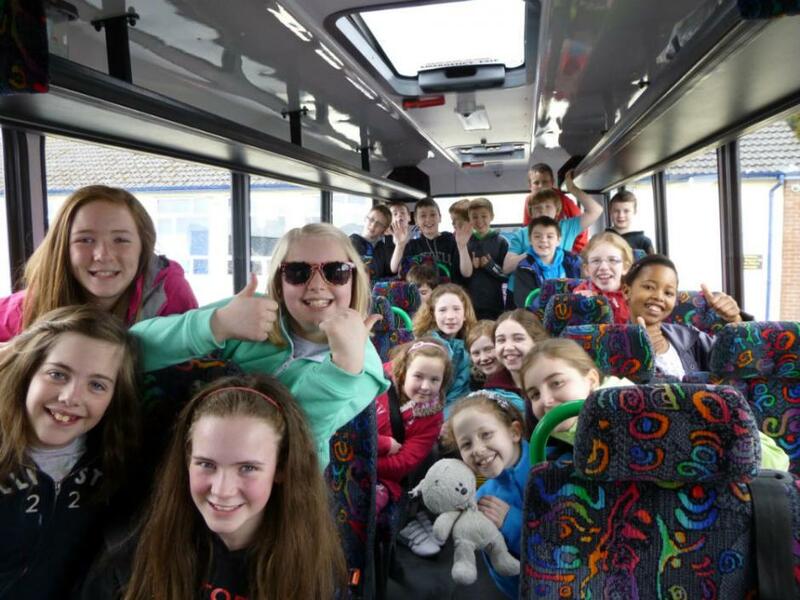 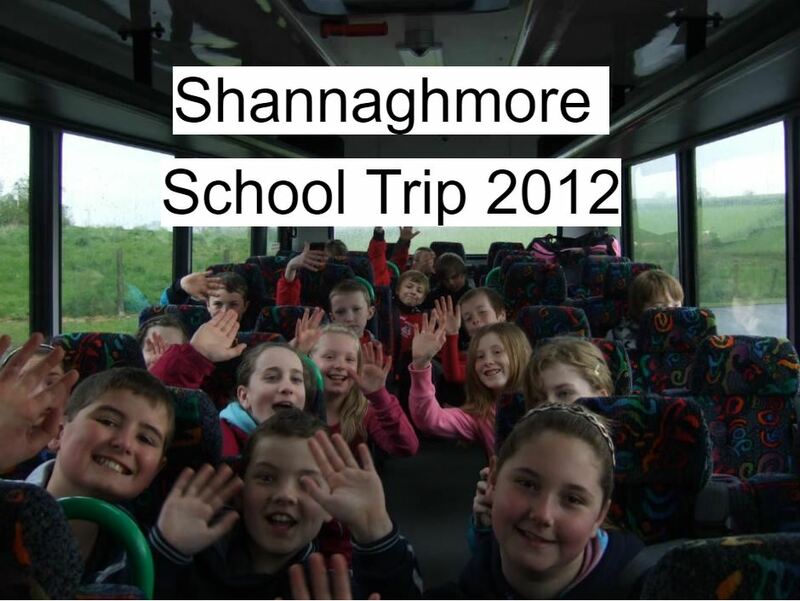 23 pupils, along with Mr Clyde, Mr Hall and Mrs Mehaffey travelled to Shannaghmore Outdoor Education Centre to enjoy 3 glorious days of sunshine in the Mourne Mountains. 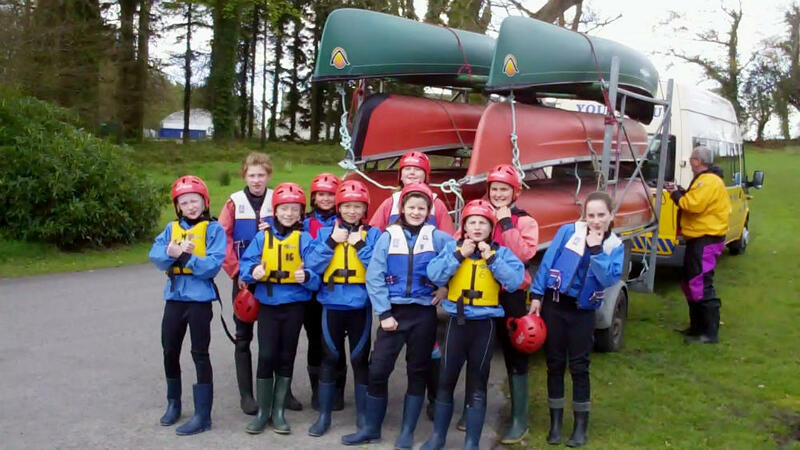 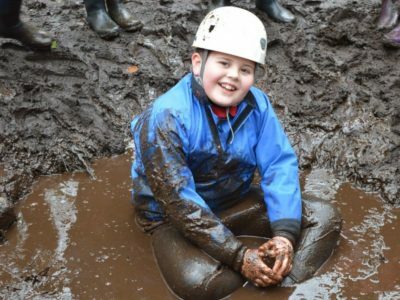 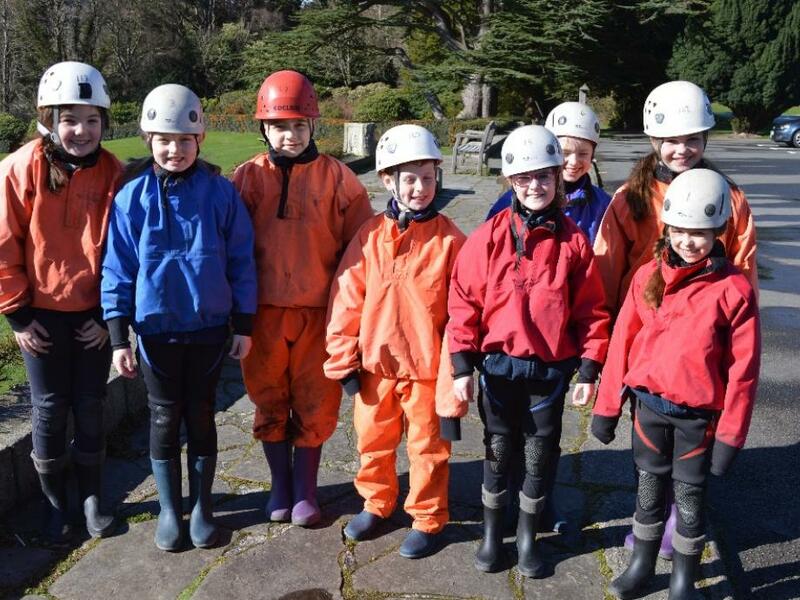 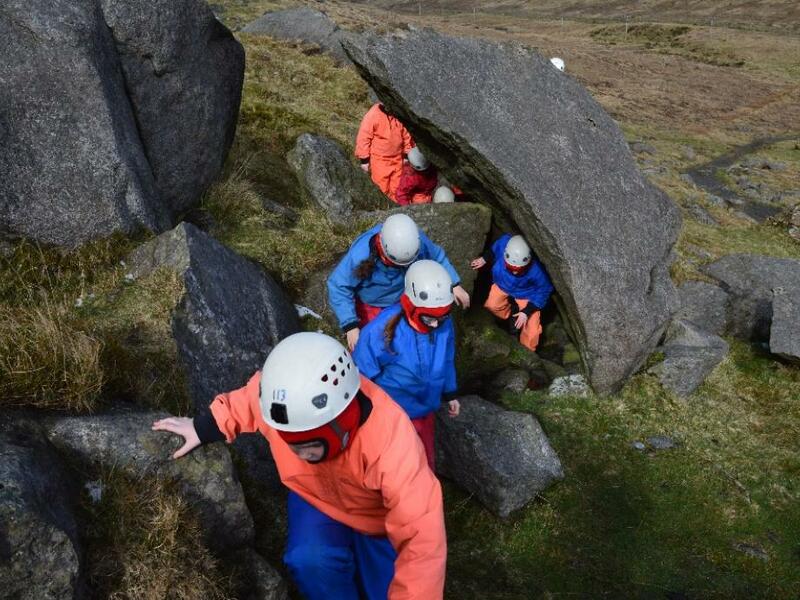 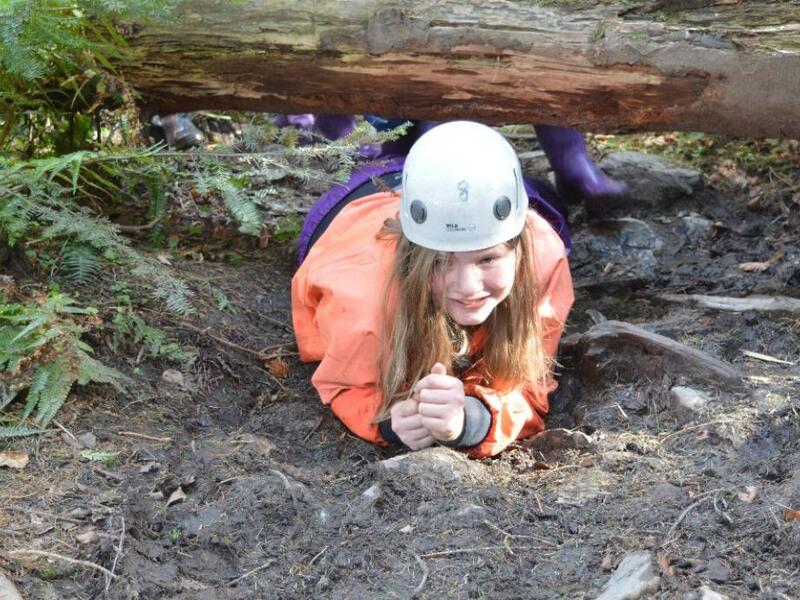 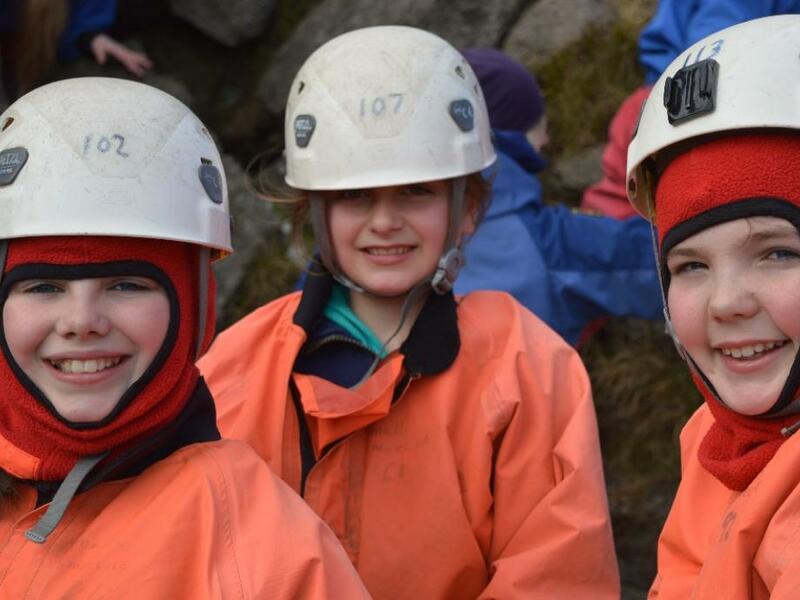 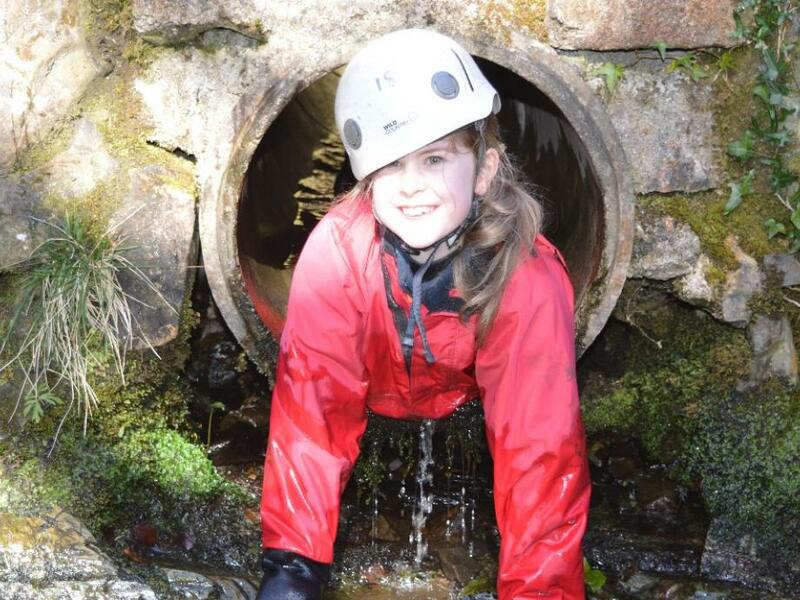 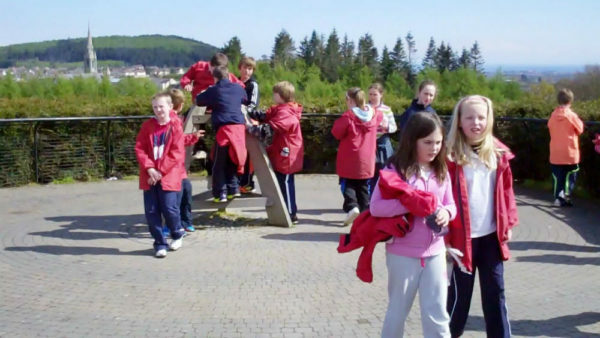 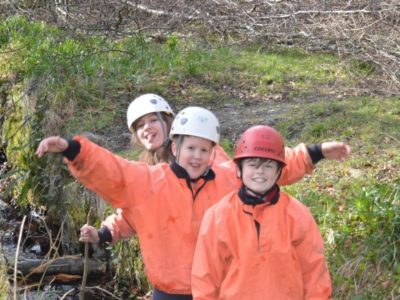 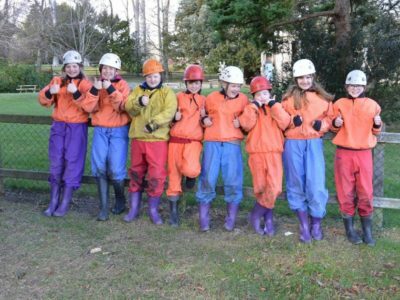 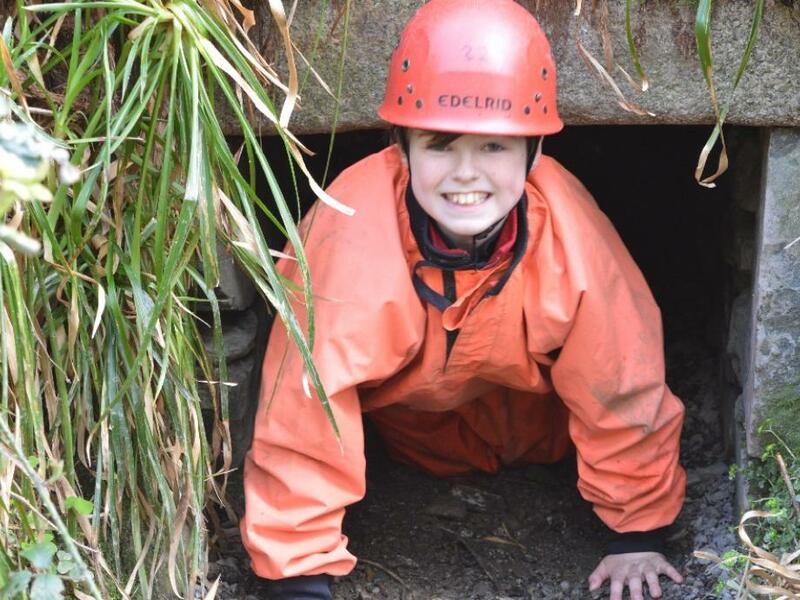 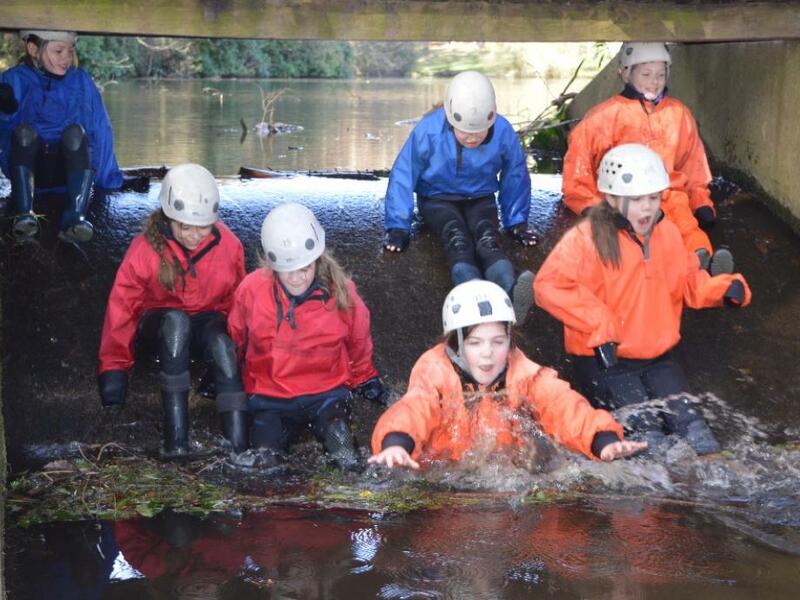 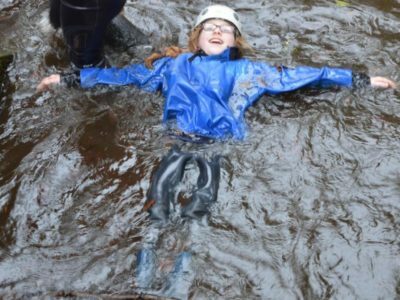 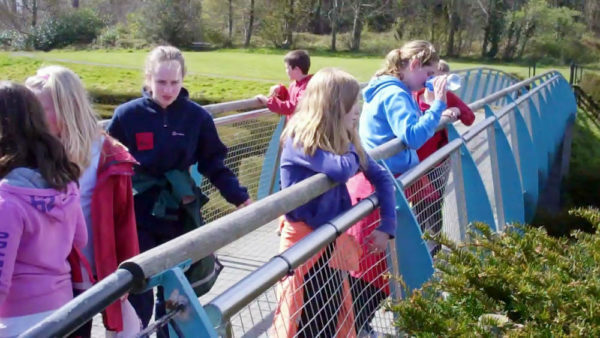 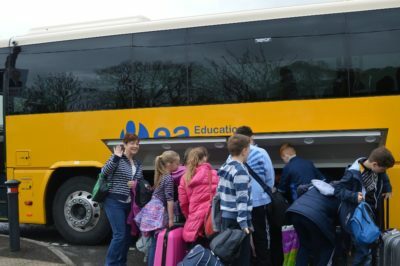 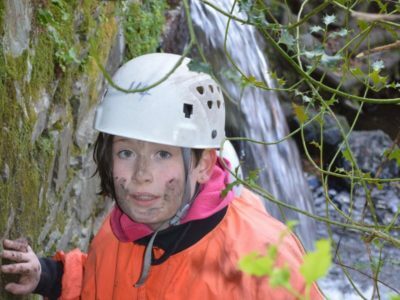 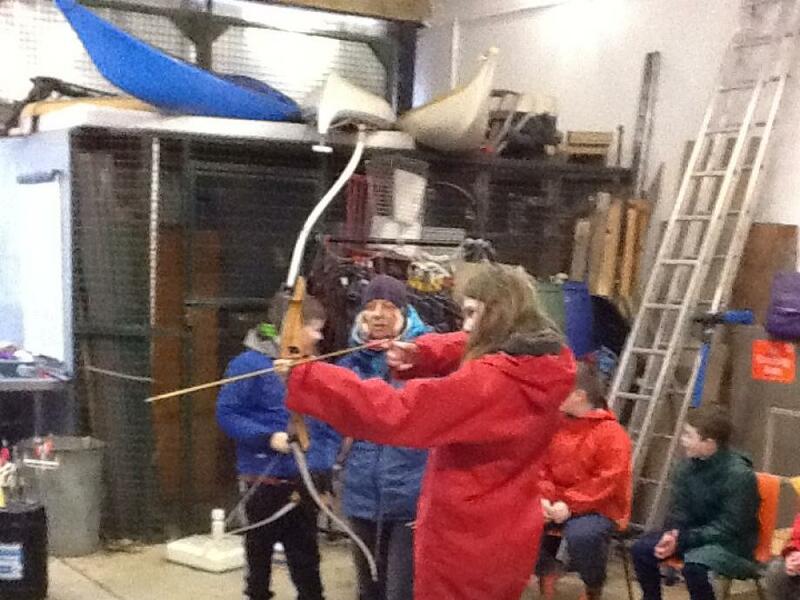 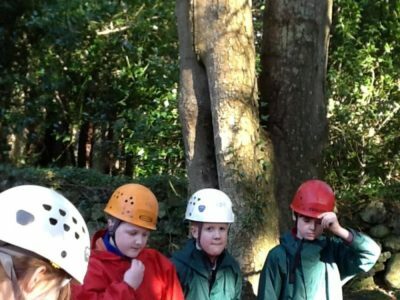 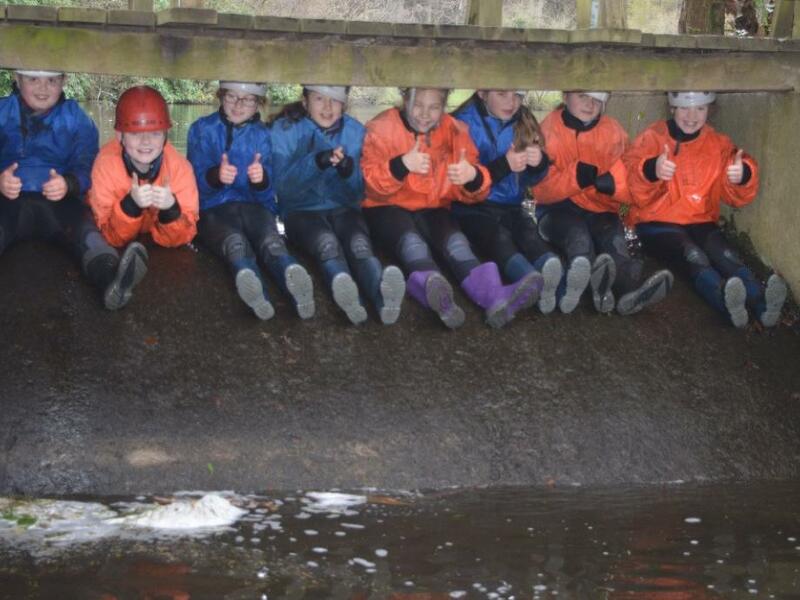 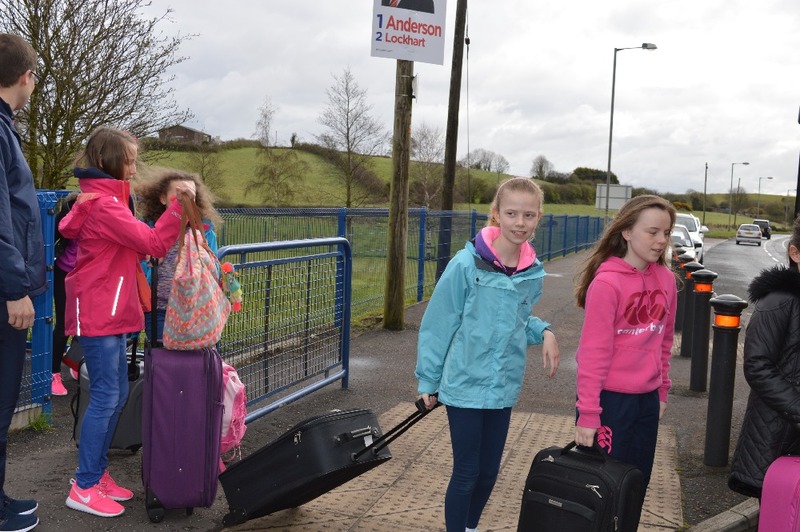 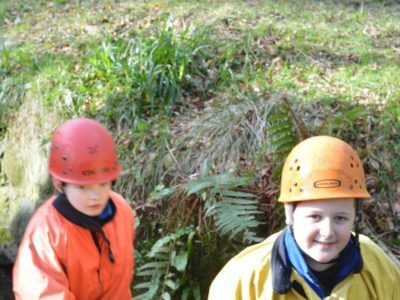 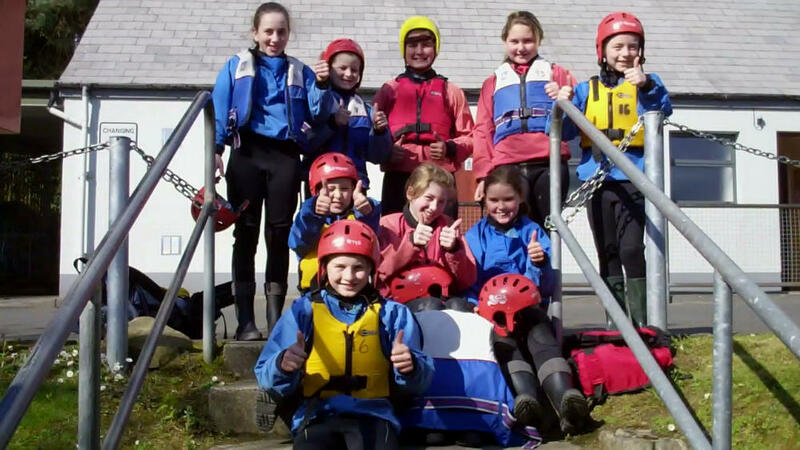 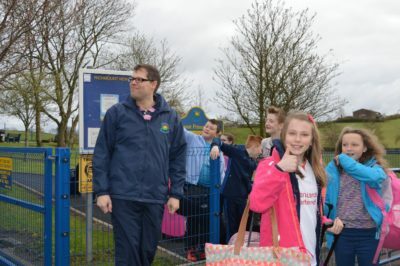 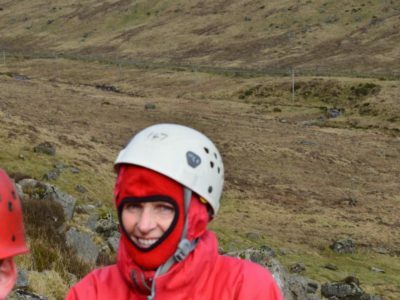 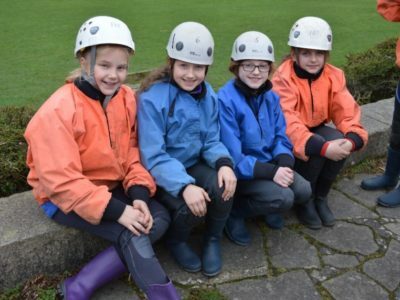 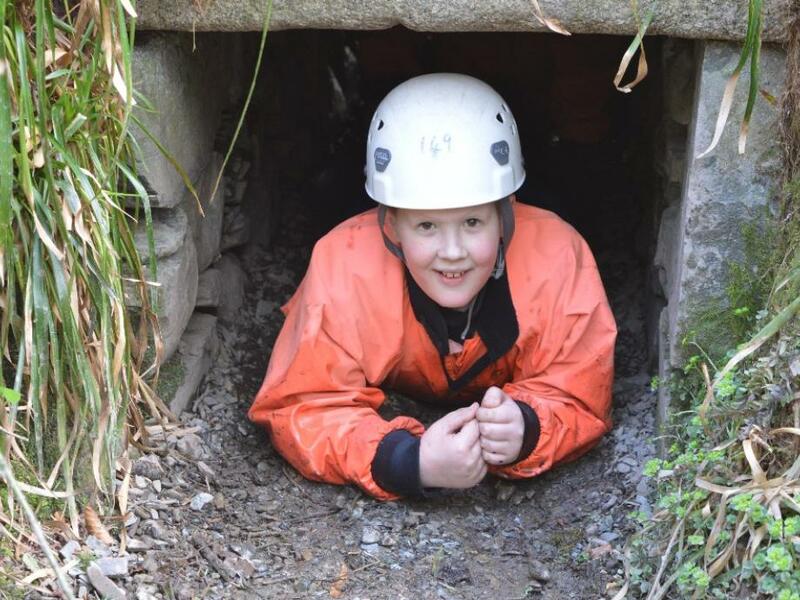 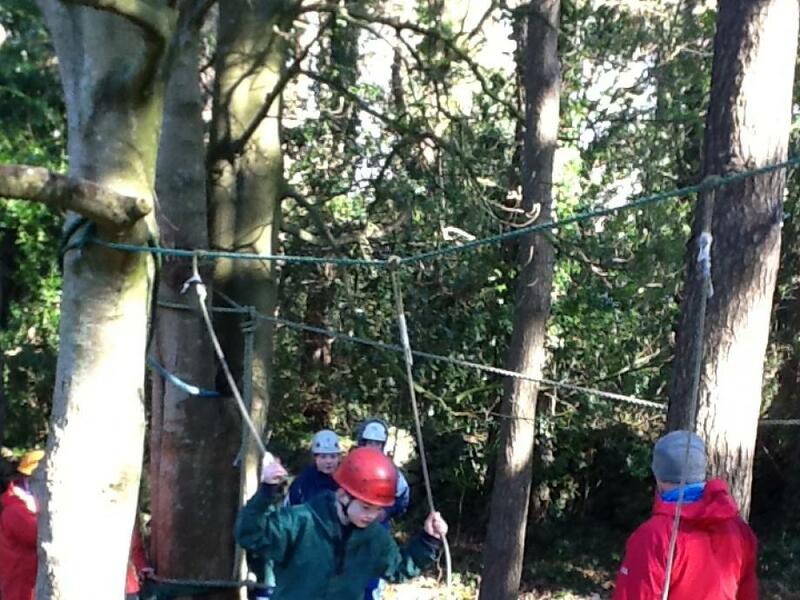 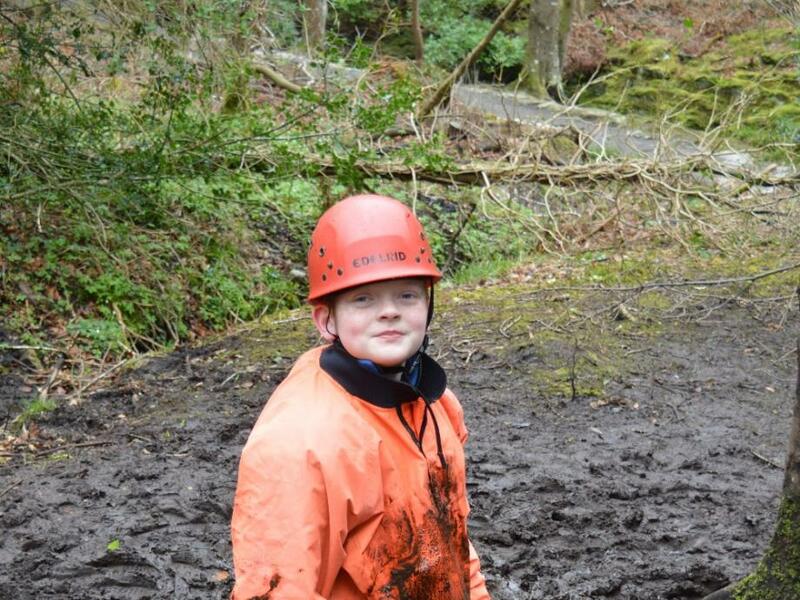 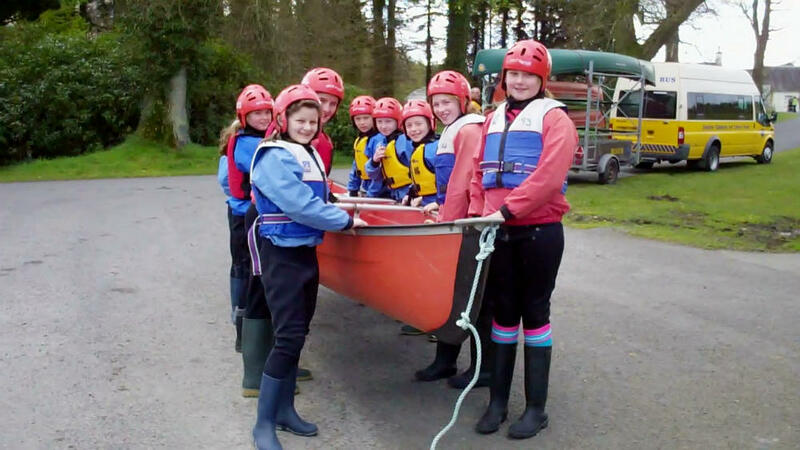 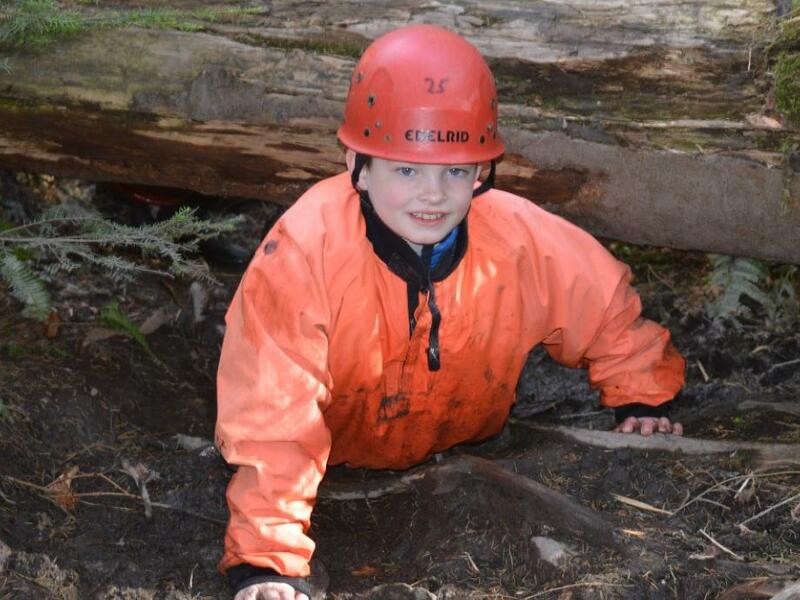 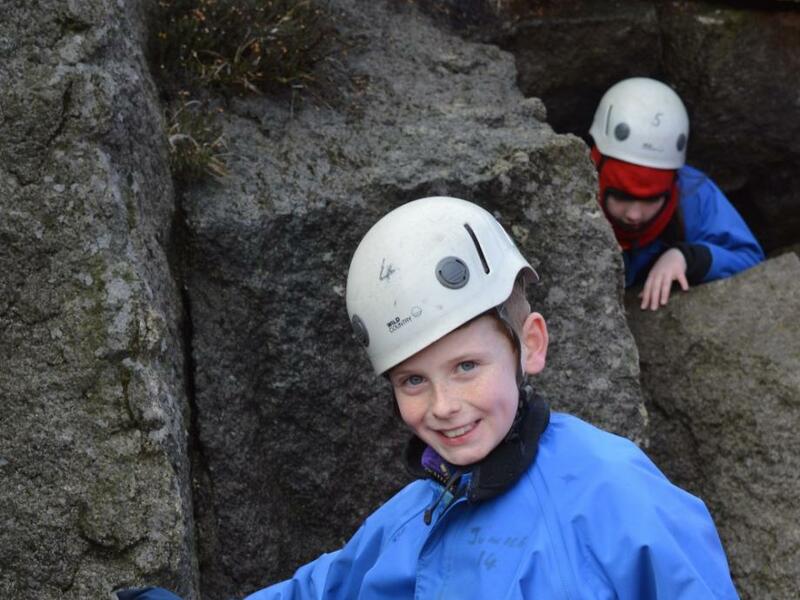 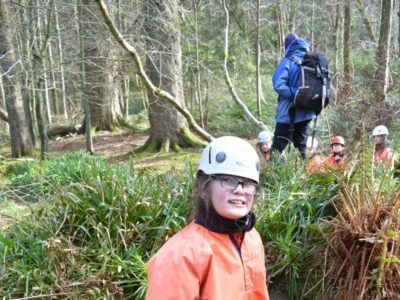 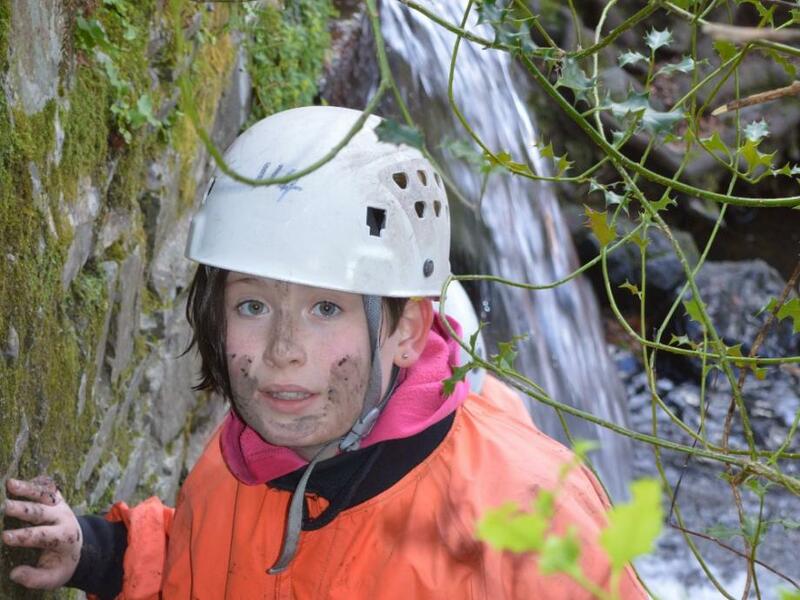 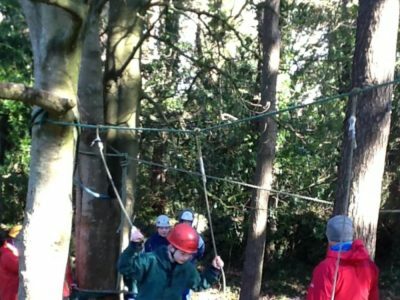 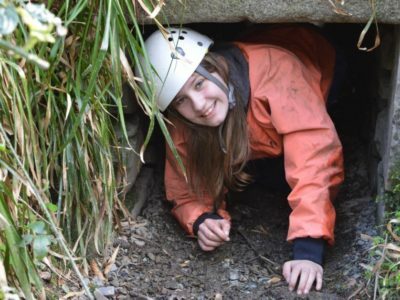 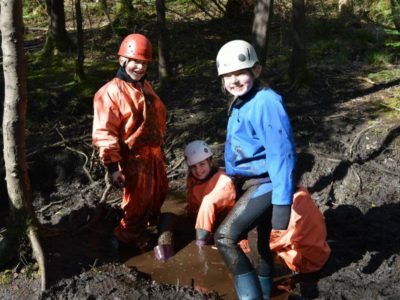 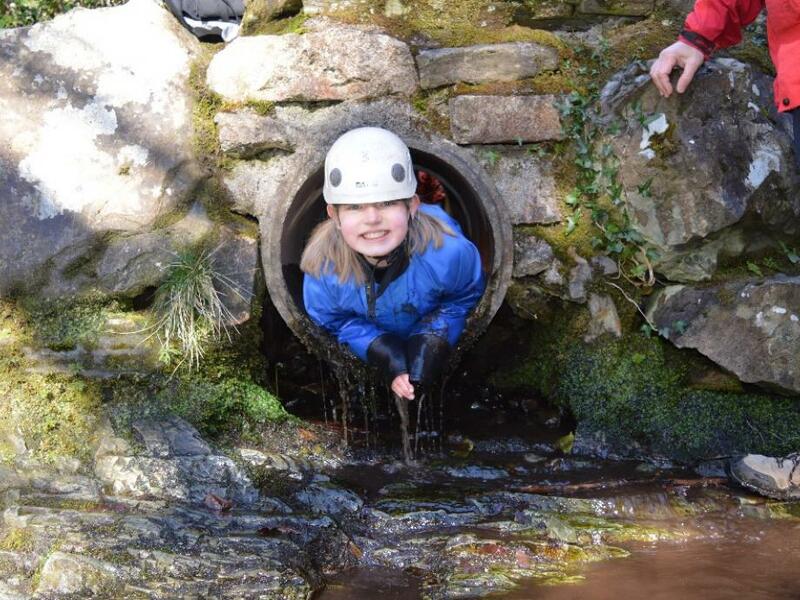 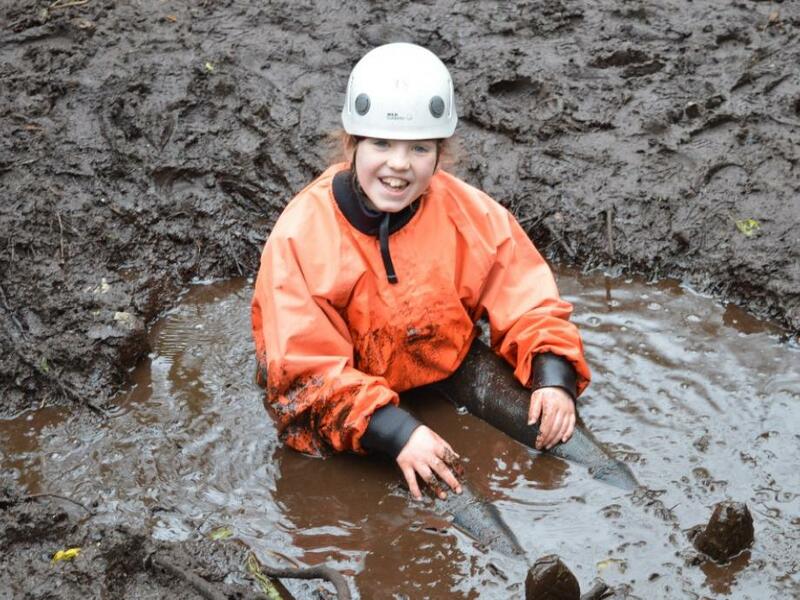 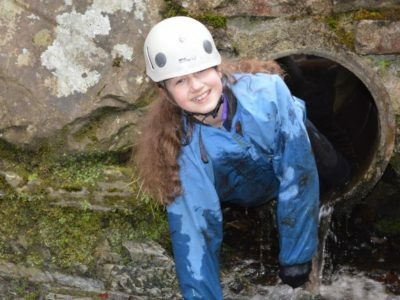 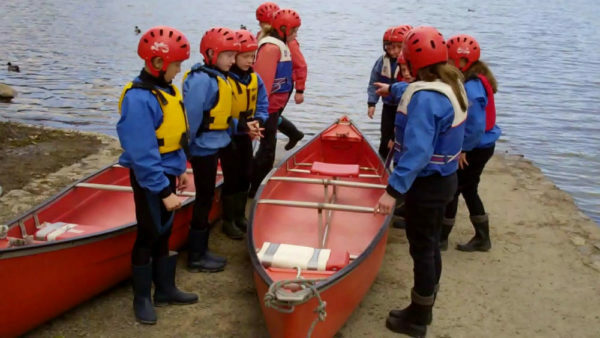 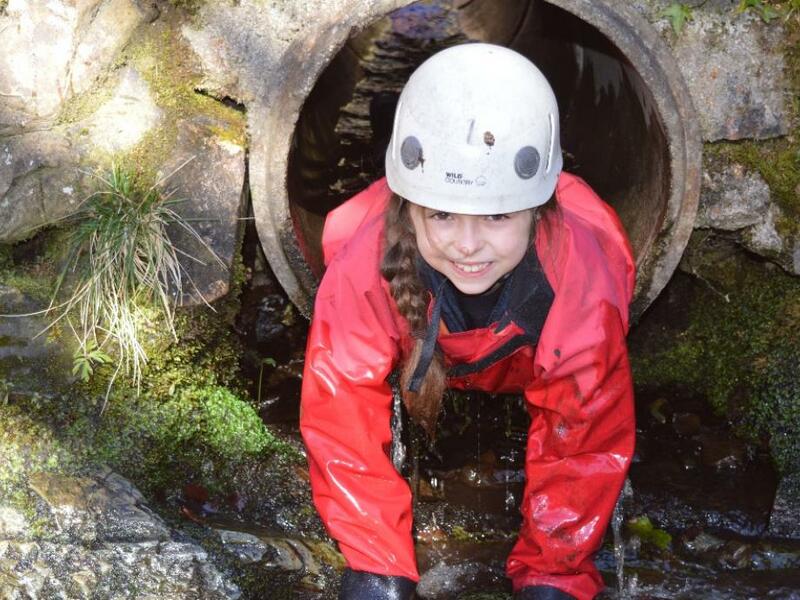 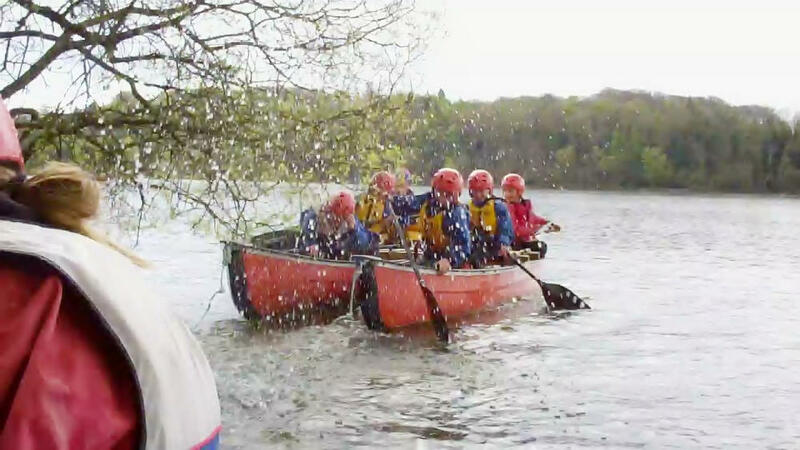 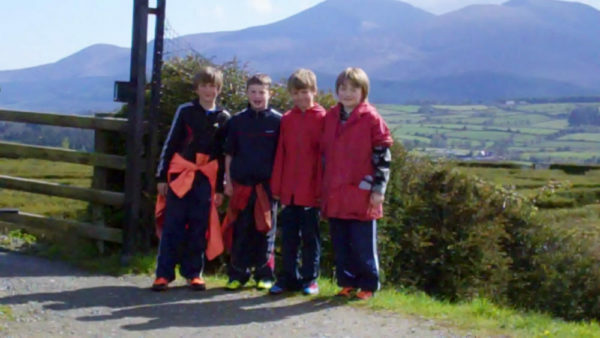 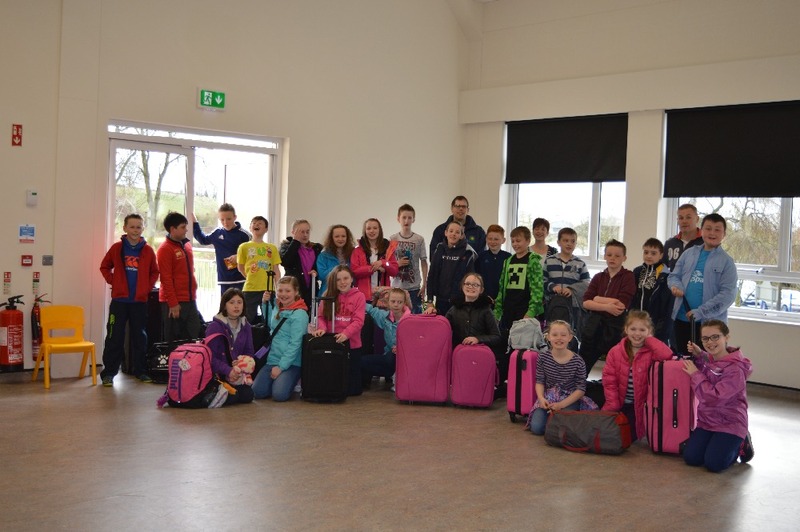 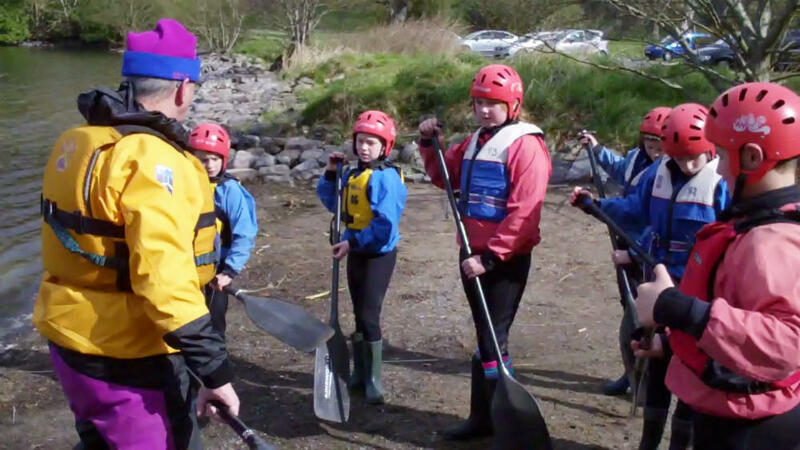 The pupils were given the opportunity to participate in various activities including canoeing, orienteering, adventure walking/bouldering, climbing, high ropes course, vertical climb and a beach walk at Murlough. 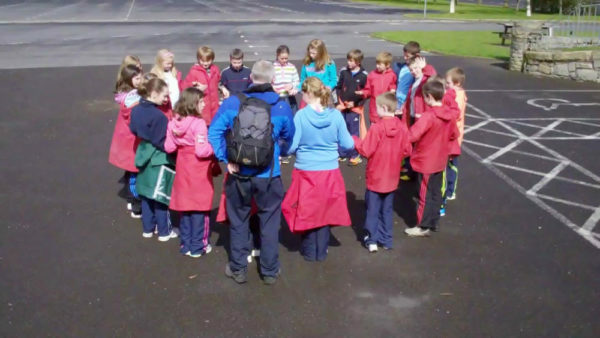 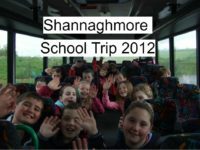 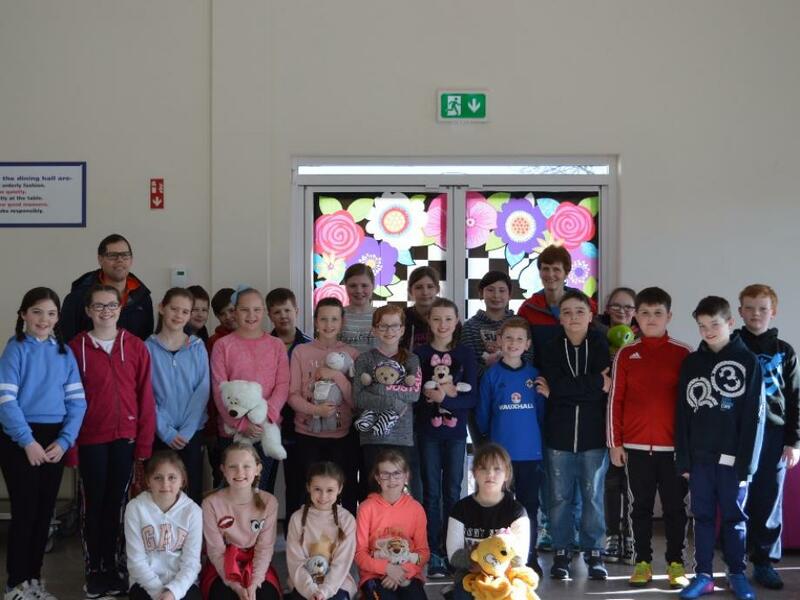 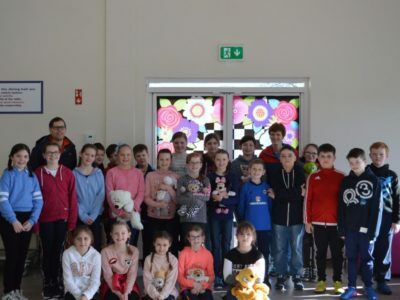 The staff at Shannaghmore commented on the good manners of the pupils and praised them for having a ‘go’ at anything they were asked to do. The visit to the shop was once again one of the highlights after the beach walk to ‘refill’ on essentials for the DVD night at the centre. 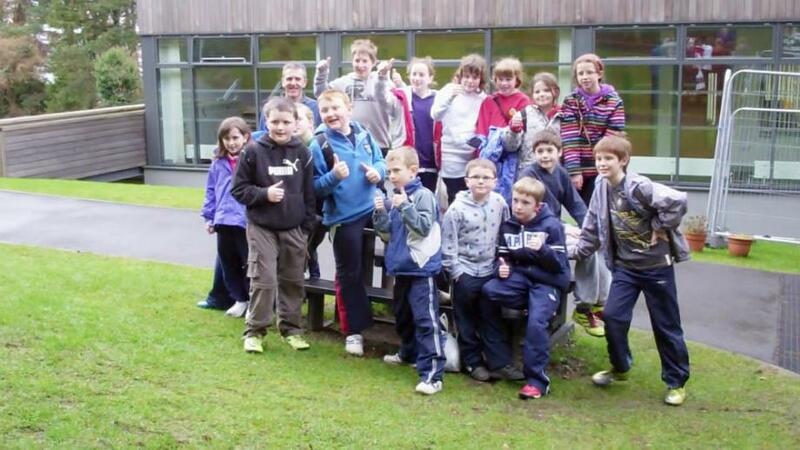 Well done to the P6/7 pupils for representing the school so well.